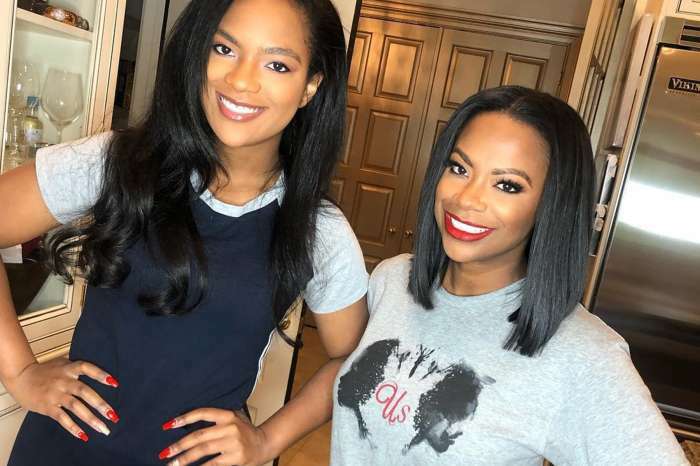 Kandi Burruss finally admitted that she wants her old friend, Kenya Moore, to return to the Real Housewives of Atlanta next season. Moore left the hit show after Season 10 and her return would definitely stir up some drama with the rest of the cast – which might be why Burruss wants her back. According to OK Magazine, Burruss noted that Moore’s future on the show depends on her relationship with Bravo’s production company. The RHOA star believes that Moore could easily return to the series if she got on the same page as producers. Although Moore may have a path back to the show, finishing negotiations is easier said than done. Moore departed the show after her contract talks fell apart in the summer of 2018. Moore’s relationship with the network quickly soured and she found herself without a spot once filming for Season 11 got underway. If Moore wants to return to the show, allowing cameras to film her husband, Marc Daly, and the couple’s new daughter, Brooklyn, would probably need to be a part of the negotiation. 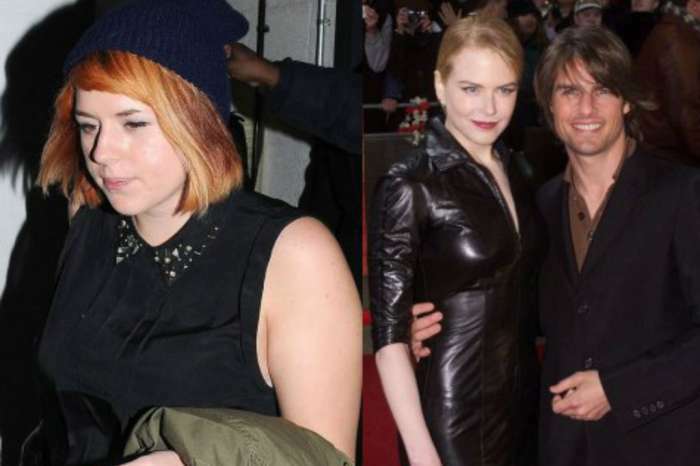 While Burruss clearly wants her friend back on the show, Moore has been enjoying life away from the cameras. 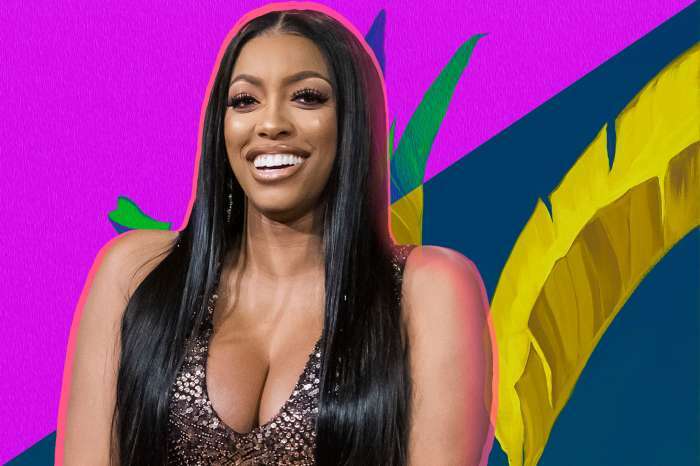 The former RHOA has kept busy raising her daughter and still keeps in contact with most of her co-stars, including Porsha Williams and Cynthia Bailey. The only exception, of course, is NeNe Leakes. In fact, sources claim that Moore is open to returning to the show but only if Leakes gets the boot. Considering how things have unfolded this season, Kenya Moore may get her wish. 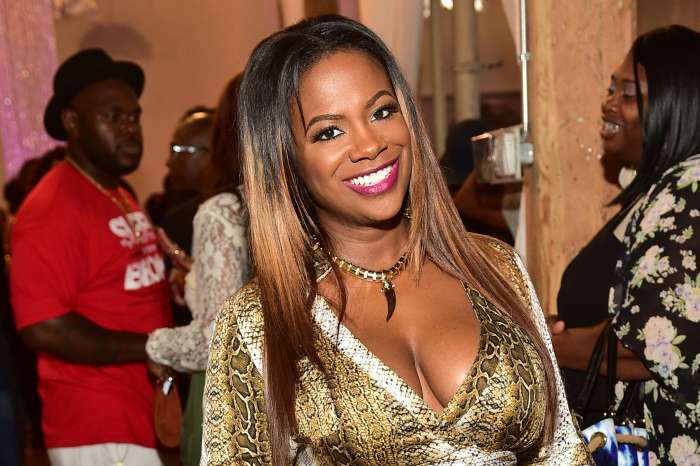 After the cast got together to film the Season 11 reunion, Leakes unfollowed the majority of her co-stars, including Kandi Burruss, on social media and seems unhappy with just about everyone. Leakes has not said anything about her future on the show, but there is a chance she steps down after this season.